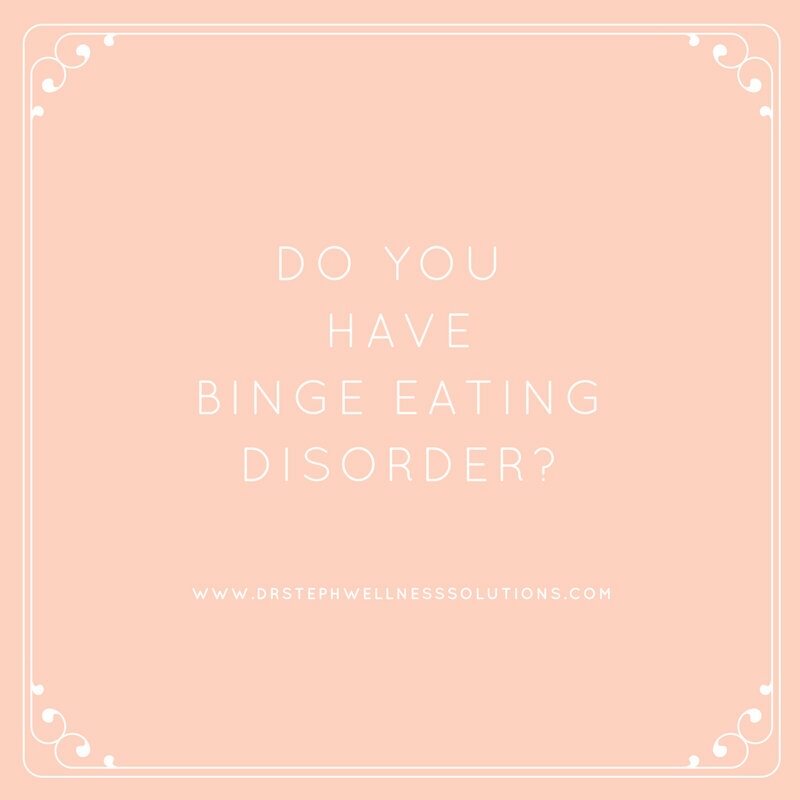 Home| Do You Have Binge Eating Disorder? We live in a time and age of excess. With that comes over eating. Clearly overeating is a problem; we can just look at the number of individuals struggling with obesity. Overeating is different than binge eating. Binge eating is an eating disorder. 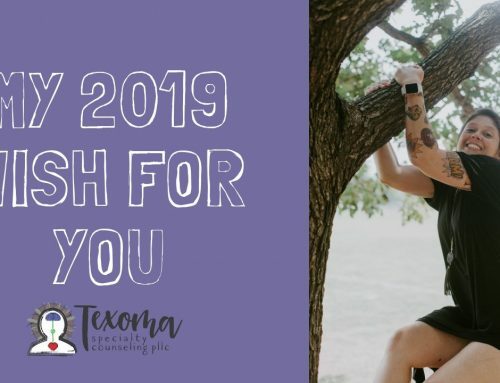 Today I am talking about the criteria to determine if you may have binge eating disorder. Binge eating disorder is the most common eating disorder. Again we can just look at the number of individuals living with obesity. This disorder is more than being over weight and struggling to stick to diet. FYI it is hard to live by any diet. So if you struggle to diet you may not necessarily meet the criteria for binge eating disorder. Binge eating disorder is not only about overeating but it is about the emotional aspects of eating. Binge eating causes you to feel shame and guilt. It leads to depression and anxiety. People living with binge eating disorder feel isolated, alone, and different. You feel you cannot relate to others and judge yourself for feeling out of control. Let’s be honest, most of us have overeaten a time or two. You most likely have left a good meal feeling very full. You may have even felt uncomfortably full. That is not binge eating. Binge eating is a pattern and causes emotional upset. You feel broken because you cannot control your eating. You feel every day, or most days, are a struggle with food. You feel like you are at war with yourself. One part of you does not want you to keep eating, the other side feels you will not be OK if you do not keep eating. feel disgusted and ashamed after eating. Binge eating is very treatable. It is possible to identify the triggers and sources for your binge eating. You can learn why it is hard to control your eating and learn ways to better control your eating. For more information on binge eating visit, www.nationaleatingdisorders.org. Do you feel you struggle with binge eating disorder? Call Dr. Stephanie and see how you can overcome the cycle.